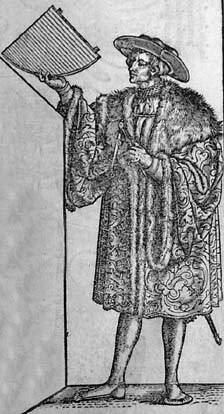 Petrus Apianus was born on 16 April 1495 in Leisnig, Saxony (now Germany). Petrus Apianus was a German mathematician who published important popular works on astronomy and geography. Petrus Apianus died on 21 April 1552 in Ingolstadt, Bavaria, Germany.